Did You Know About These Hidden Gems of Kolkata? Kolkata is a small city, geographically. It is only 1/8th of the size of the capital, New Delhi and the main city is even smaller. However, Kolkata has so much more than you might have read on those travel blogs or what the travel packages of Yatra might offer. There are so many things to see which Google wouldn’t tell you. Sometimes, even your tour guide wouldn’t tell you because they think those places don’t deserve mention or because not many people ask them, the tour guides, to take them there. There lies the mysterious Kolkata, the unseen Kolkata, the Kolkata which you need to ‘explore’, not visit. Shobhabazar Rajbari: Shobhabazaar Royal Palace would be a literal translation but Nabakrishna Deb was more of a super rich landlord with wealth generating from questionable sources. However, the palace he built in Shobhabazaar is amazing and you wouldn’t find a better combination of Indian and British architecture in Kolkata. This is a saat-mahala house which means the interior of the house is divided into seven sections, ladies’ wing, drawing room etc., servants’ quarters and more. There is a thakur dalan, supported by seven really tall pillars. This is almost 250 years old but due to proper maintenance, has kept much of its original charm intact. You can visit the palace during Durga Puja, in October, when it’s open for the general public. Kolkata Town Hall: Built in 1813, by architect and engineer Maj.-Gen. John Garstin, in Roman Doric style, the town hall cost no less than 700,000 rupees in those days! The result was amazing though, it is one of the most beautiful structures in Kolkata but sadly none, neither the manager of your hotel in Kolkata nor the tour guide you hire, would recommend it. It was utterly neglected in independent India because it was a symbol of British occupation! In fact, this magnificent building was almost ruined and the Kolkata High Court had to intervene to save it. Presently, Kolkata Corporation has done an appreciable job of restoring the former glory of this building and it houses a library on Kolkata, containing the rarest books and diaries on Kolkata and you can check out the magnificent history of Kolkata here. While, booking a hotel through Yatra, you can search a one near Town Hall. Paramount House: Why only visit when you can eat and drink as well. Paramount is quenching the thirst of Kolkata for 100 years now and their sorbets and drinks (strictly non-alcoholic) is a must for you to try out. You might have drunk a lot many things in different restaurants and 5 star hotels in Kolkata, but I bet you will forget everything else when you take a sip at Paramount. Located at a not “so easily accessible” place at the back end of College Street, it is frequented by many who know the taste of their drinks. Their price list is all set to surprise you because you wouldn’t believe that such heavenly manna is available for 50c or so. Their list is very, very long and you might be confused with the choice. The best thing to do here is to request them for a speciality. But then, each of their drinks is special, trust me. Hastings House: One of the oldest buildings in Kolkata, it had seen better days when it housed the Governor General of India, Lord Warren Hastings. This place is now a Women’s College, under Kolkata University. If you are a fan of haunted places and spooky incidents, this is where you should go with many students complaining of inexplicable incidents in this building. In specific, there is an Englishman on a horse who supposedly asks for some lost files! This is in Alipore and you can get there easily. Babu Ghat: Ghat is translated by American Heritage® Dictionary of the English Language as “A broad flight of steps leading down to the bank of a river in India, used especially by bathers.” but the ghats on Ganga are much more than that. This is where Kolkata used to come for their afternoon and evening pleasures, then bathe in Ganga or sit in the breeze to have a respite from the oppressive heat. With Kolkata losing the use of Ghats, these ghats are now often neglected but Babu Ghat is a must see. You can see the vast Ganga flowing, the breeze, the local sellers and a true picture of old laid-back Kolkata. Although a lot of places can be crowded and expensive during the summer season, without a doubt, this is one of the best times to travel. If you are clueless about where your itchy feet should go this summer, keep on reading this post and we’ll have a look at five of the best places you should see. Concrete jungle – this is one of the best ways to describe New York. More than its towering skyscrapers, it has a lot to offer for any traveler, making it a hot spot for a summer holiday. 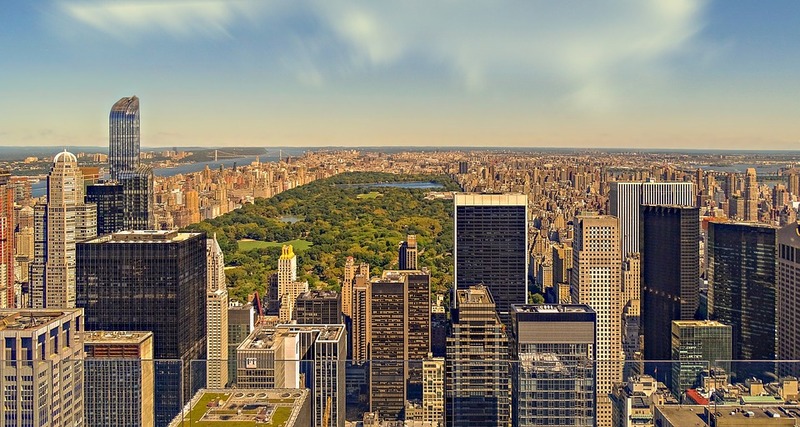 The Central Park, the green lung of the city, is one of the places that you should not miss during your visit. Other attractions that you should not miss include Metropolitan Museum of Art, Times Square, Empire State Building, Museum of Modern Art, Brooklyn Bridge, Statue of Liberty, and American Museum of Natural History. If you are just including New York on a tour of the states, then here is an idea of what you can fit in to a weekend. For anyone who loves tropical paradise, this should be on the top of the places to see this summer. If you are looking for privacy while being able to enjoy sun, sea, and sand, this is a good choice. It is perfect if you are with your significant other. Here, you will not be staying in a multi-story hotel. Instead, you will be relaxing in an overwater bungalow. Many have their own private pools. You can jump into the ocean straight out of your room. 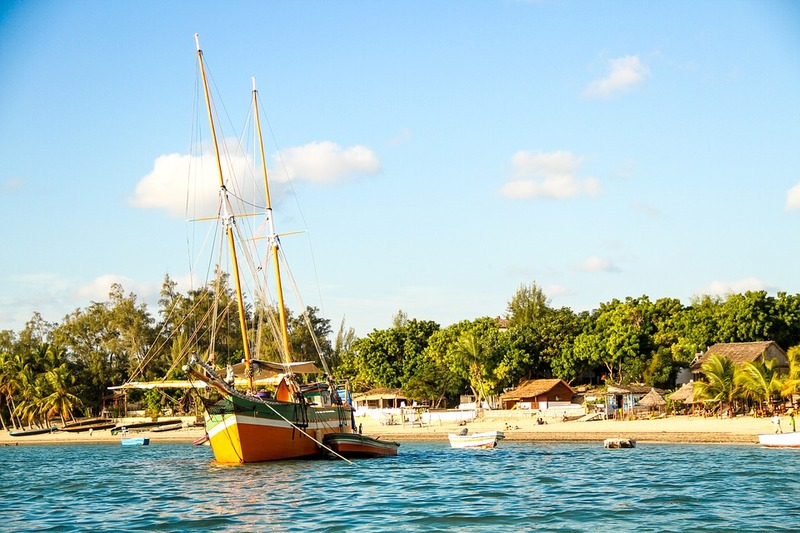 It is also known for diving and snorkeling, among other activities. If you’d love to visit the Maldives but you are on a budget, then check out these handy tips. This is another paradise for beach-lovers. 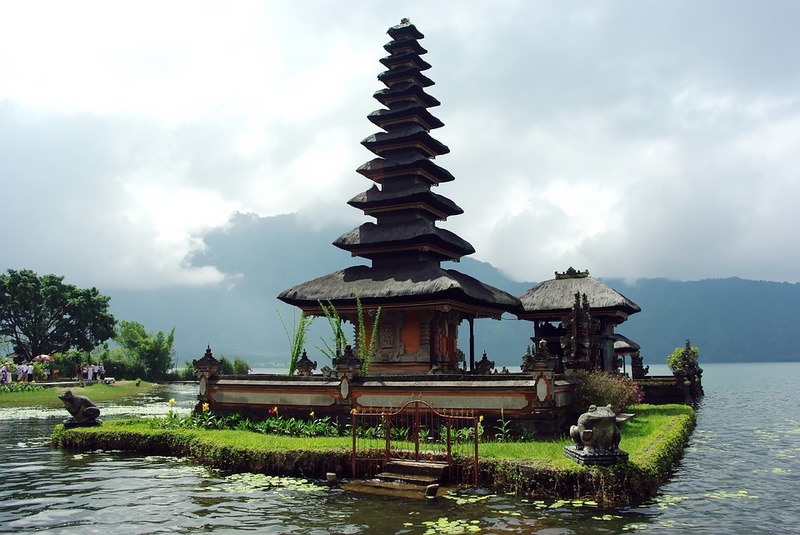 Located in Indonesia, Bali has gained reputation as a world-class surfing destination, with the most popular place being the Kuta Beach. In Seminyak Beach, on the other hand, you can find a number of luxurious accommodations. There are many beach clubs that will get you in the mood for partying from day until late at night. If you had too much of the beach, head to Ubud, a town that is known for a vibrant art scene. Here, there are many hotels offering a good view of the rice paddies. The capital of The Netherlands has endless activities that are perfect for every traveler. For a taste of culture, head over the Museumplein, which is home of the Stedelijk Museum of Modern Art, Van Gogh Museum, and Rijksmuseum. Taking a canal cruise is another activity that you should not miss during your visit. If you love shopping, go to The Nine Streets, which is popular for its diverse collection of independent shops. This glamorous place is also another top pick for the best summer getaway. There are many luxurious hotels, which will offer the best choice of accommodation for those who do not mind splurging. It is home to a collection of manmade islands as well. The Dubai Marina and Dubai Mall are worth checking out. Of course, your visit will not be complete without having a sample of its food. For a unique experience, get out of the city and head to the desert. It is challenging to plan a trip for the whole family. After months of saving, you can’t just go where you want; you have to take into consideration the likes and dislikes of every family member. Hence, crafting the perfect itinerary will be a difficult task. If you have no idea about where to go, keep on reading and we’ll share some of the destinations that you should include in your bucket list. All children love the Madagascar films, so they’ll be tremendously excited to go here! However, its worth warning them in advance that they won’t find lions, zebras or hippos. Compared to big game reserves, Madagascar has a more tamed down safari scene, which makes it perfect for families to explore. If your family likes lemurs then they will be in for a treat! The biodiversity of the area means that there is an incredible variety of reptiles and insects that kids will love. The wildlife is harmless, which can provide you with peace of mind. Plus, there are also friendly locals, which will provide a warm reception during your vacation. It is also gifted with 5,000 kilometers of coastline, making it perfect for beach-lovers. If there is one part of Italy that excels in terms of being family-friendly, without a doubt, it is Puglia. It has a bit of almost everything for all generations. One of the best activities that the whole family can enjoy is a guided walk to explore local food. Puglia is one of the best places to have a sample of authentic Italian cuisine. Staying in a villa in Puglia will give you the opportunity to obtain fresh local produce and practice cooking delicious Italian dishes. Aside from going on a food trip, you can also explore medieval fortresses, castles, ancient ruins, and caves, among others. Wild and remote – these are two of the things that can best describe this destination between the Norwegian Sea and the North Atlantic. It is a place that may be unfamiliar for many, especially for children. With this, a vacation in the Faroe Islands will be the perfect opportunity to learn new things and invest in new experiences. If your family doesn’t cope well in the sweltering sun, then the cool climate here will be perfect for you. 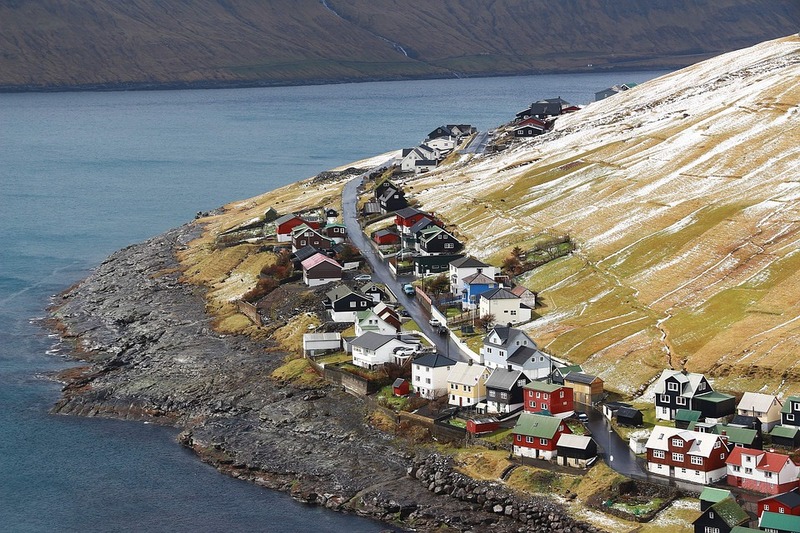 The Faroe Islands have a dramatic coastline and rugged landscape that is sure to leave any visitor in awe. Whether you choose to stay near the seaside or in the countryside, for sure, you will have an enjoyable and exciting break with the whole family. If you ever think of visiting Asia, Hong Kong is one of the places that should be on the top of your list. There are many attractions that kids will enjoy, such as Disneyland and Ocean Park. For parents, on the other hand, there are endless shops. From high-end designer brands to street markets, this is a paradise for shopaholics. Your trip will also not be complete without experiencing the diverse food scene of the city. This will also be a great opportunity to get your children used to eating different types of cuisine. There are lots of reasons that can convince you to visit South Africa. From food to wine, mountains to beaches, it is a promising place for a family holiday, although often overlooked by many. There are plenty of adventure activities for families, but medical costs are more expensive than other countries, so ensure you take out travel insurance. If you want to do something that is meaningful during your holiday, you can volunteer in primate rehabilitation centers. Kids will surely have fun and will learn a lot about the conservation of monkeys. 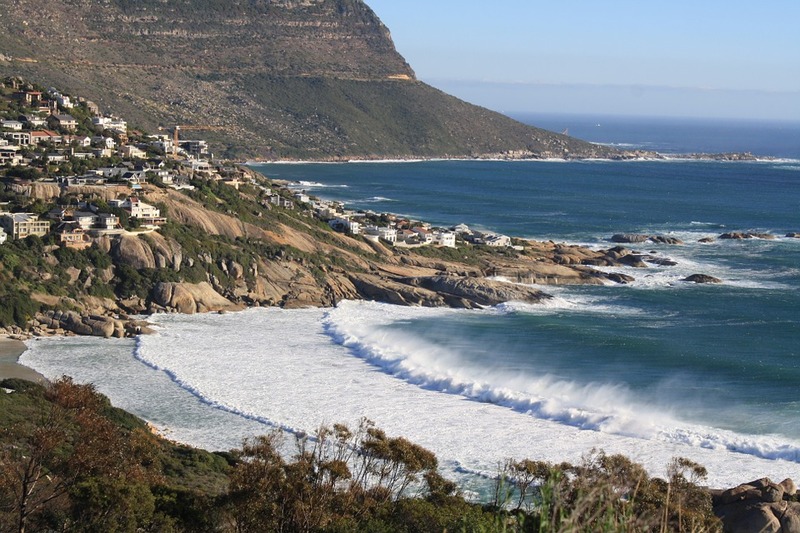 Other than this, there are other places that you should see, such as the Table Mountain and Boulders Beach, which is popular for its penguins.